You can't resist these crisp, buttery, chocolate dipped temptations. 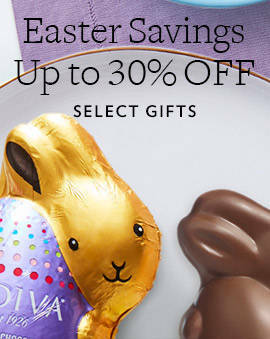 Share your fondest memories with family and friends over chocolate covered biscuits by GODIVA. 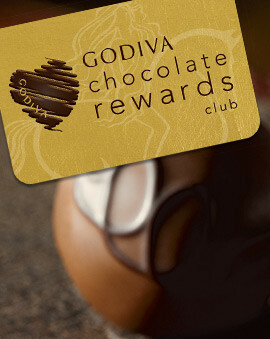 Consider gifting these GODIVA cookies as a treat for your host, or bring them out at snack time for everyone to enjoy. 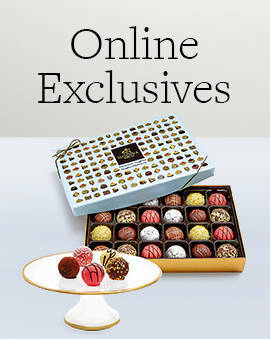 In true GODIVA style, you can pick from several different flavors of biscuits to serve, or serve them all with one of our gift box sets. 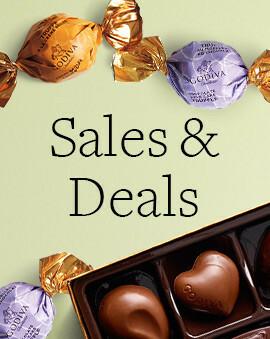 Snack time will never be the same after you’ve enjoyed the biscuits and cookies created by GODIVA. 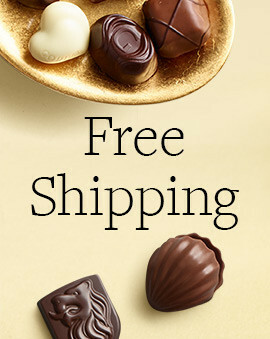 If you are coming over for tea or coffee, bringing a box of chocolate covered cookies from GODIVA is an excellent way to be a thoughtful guest. Nothing will get you invited over again sooner than chocolate covered biscuits that feature the finest dark chocolate or milk chocolate. Even though a classic chocolate gift box is a great choice for anyone, these biscuits and cookies are the perfect gift for someone who is a fan of tea time. Make their tea and coffee experience a little sweeter with chocolate covered biscuits that will have them indulging and thankful to you.